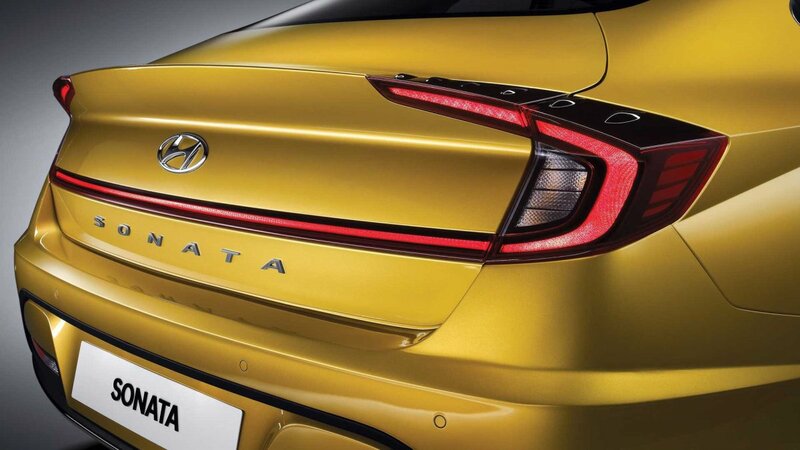 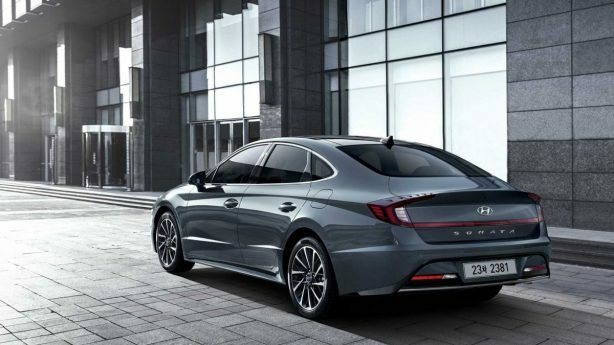 Hyundai has divulged some of the initial specifications for its new-generation 2020 Sonata, which is currently slated to hit the market by the end of the year. 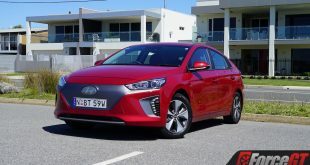 Two powertrains have been confirmed for the Australian market upon launch, both of which serve up a four-cylinder petrol engine paired to an eight-speed automatic transmission and front-wheel drive. 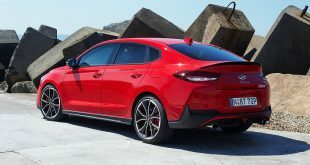 The smaller of the two engines – a detuned version of the 1.6-litre T-GDi unit as seen in other models such as the i30 N Line and Elantra Sport – is turbocharged to help it deliver 134kW and 264Nm, while the larger 2.5-litre GDi engine will be naturally aspirated, meaning it produces more power with 142kW on tap, but less torque with only 245Nm. 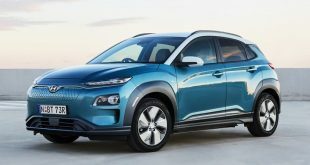 In other markets, a 2.0-litre naturally aspirated engine in both petrol and LPG-fuelled configurations has also been confirmed, while a hybrid model is also claimed to be in the works, although there’s no word yet as to if any of these drivetrain options will be made available in Australia at any point. 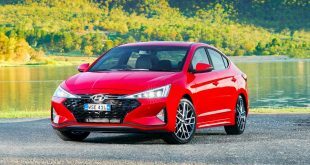 A smattering of new tech – both convenience and safety-related – has also been confirmed for the all-new model, some of which is a first for the company, while other features are only making their Australian debut and are available in other overseas models. 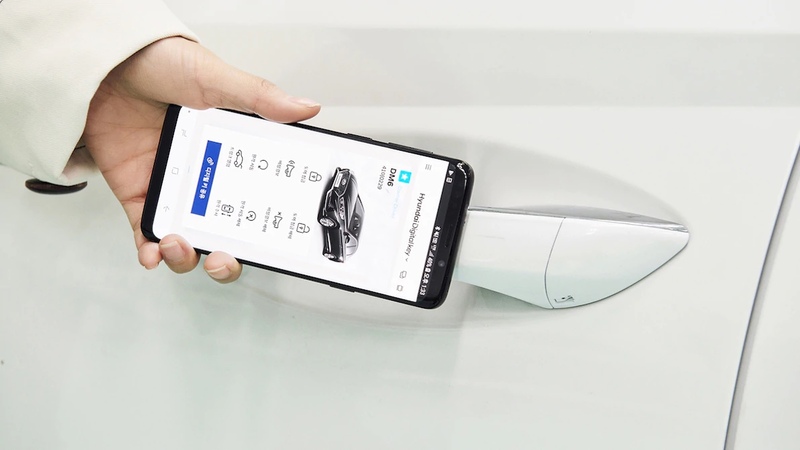 On the convenience front, the most notable addition is that of the Digital Key, which uses Near Field Communication technology to allow owners to lock/unlock or remotely start the car using their smartphones. 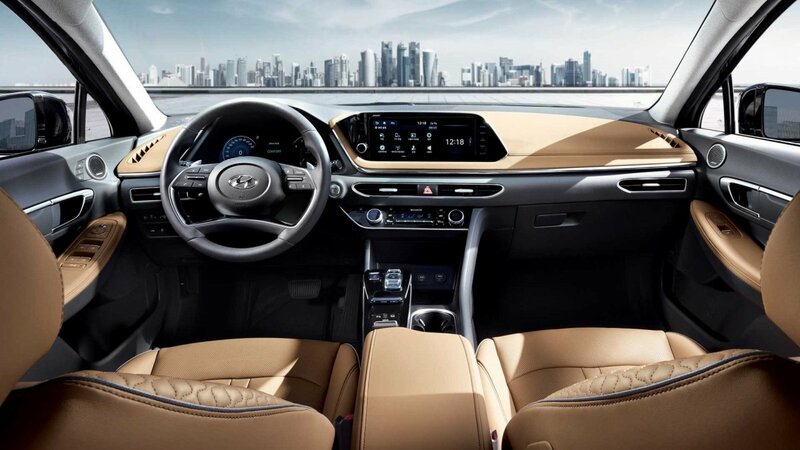 Additionally, a new 8.0-inch touchscreen has been fitted, which has a higher luminance than Hyundai’s current screens. 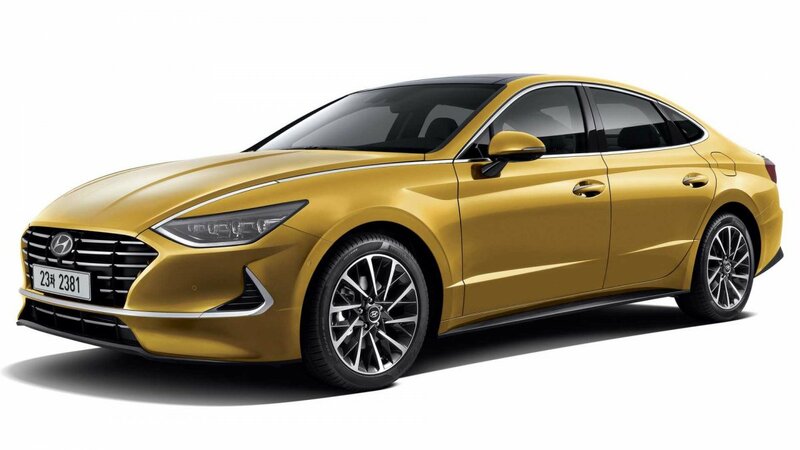 The Sonata is also set to be the first Hyundai model with Level 2 autonomous driving capability thanks to a number of new systems including Lane Follow Assist, which works with the adaptive cruise control to keep the car in its lane at speeds up to 145km/h. A new Blind-Spot Monitor – as seen on US-market vehicles such as the Kia Palisade and K900 – is set to be fitted too, which uses a camera mounted on the mirror to show if any cars are hiding behind a blind spot by displaying it in the 12.3-inch digital gauge cluster in place of the tachometer when changing lanes. 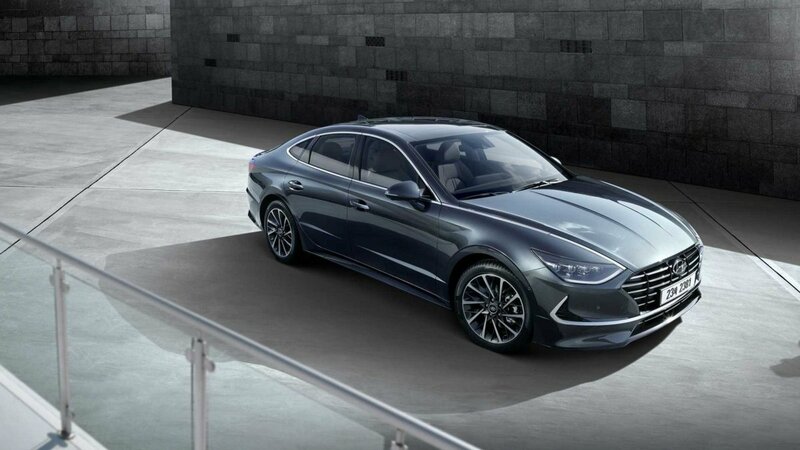 Furthermore, Remote Smart Parking Assist, which can autonomously move the car in and out of parking spaces using the Digital Key; Safety Exit Assist, which prevents occupants from opening their doors into the path of oncoming traffic; a 360-degree camera system; and reverse AEB will also be available on the new model. 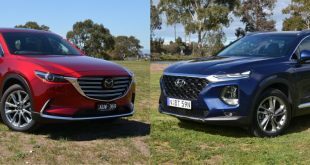 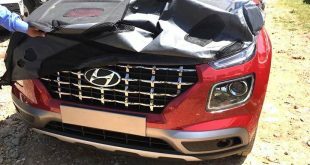 With these details being the only ones Hyundai has currently revealed, we will have to wait until the Sonata’s planned launch in the second half of 2019 to find out full Australian pricing and specification details.